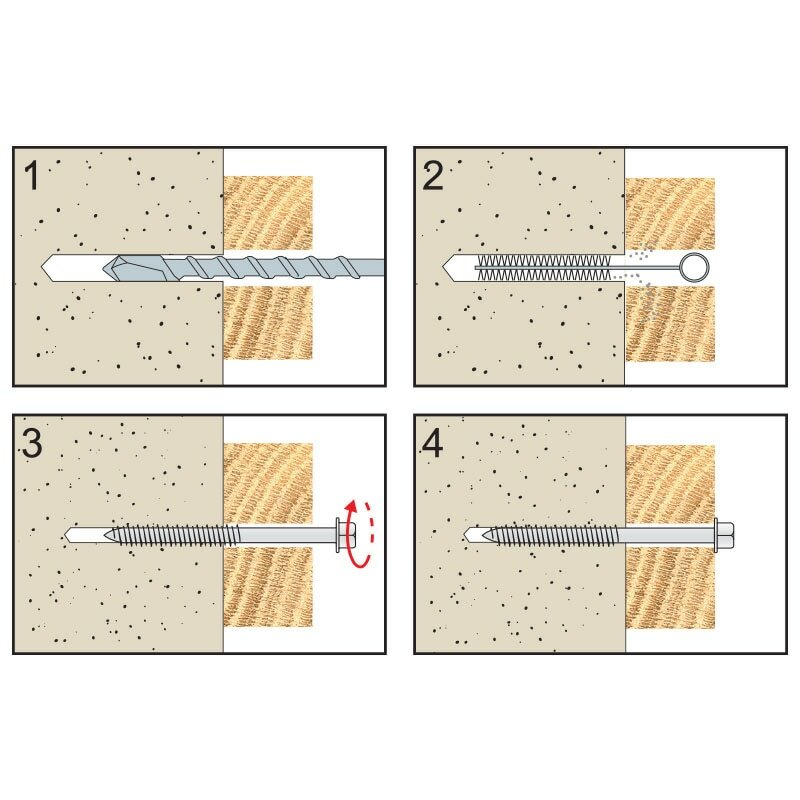 VF & VDC Screw is the best anchor for concrete. 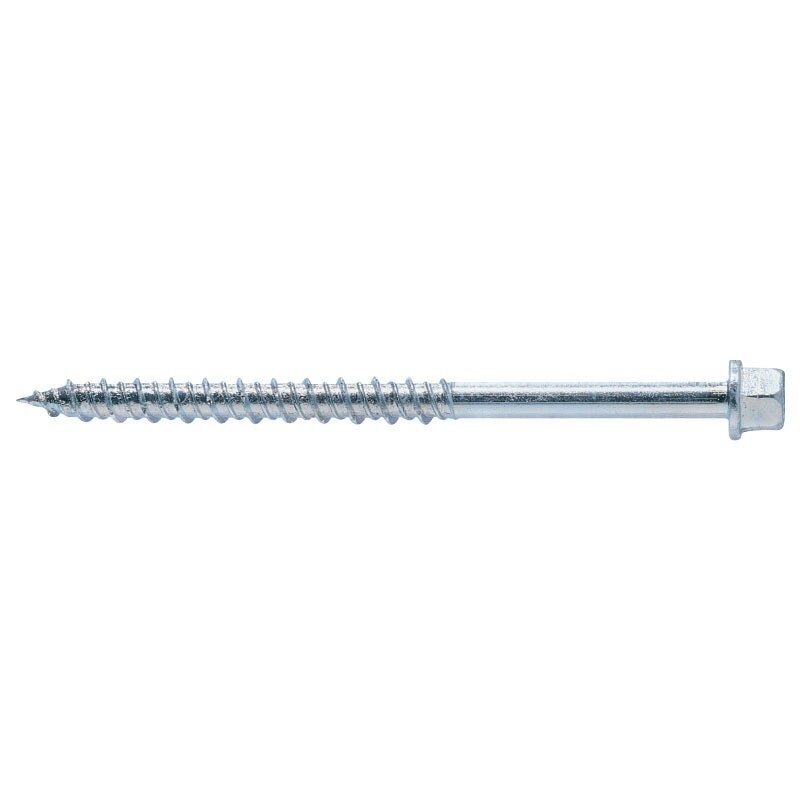 This is also called as Concrete screw. 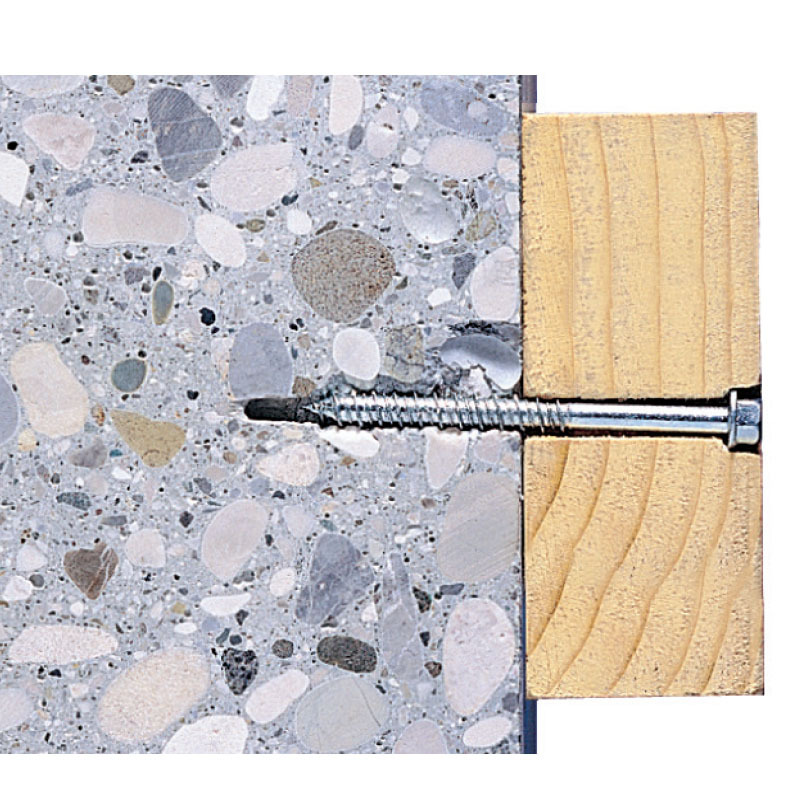 Its HI-LO threads creates a firm gripping forming keying principle.